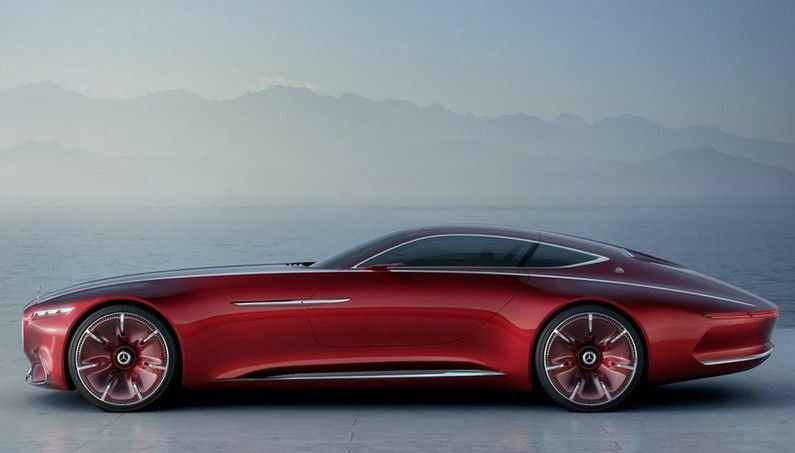 The latest concept of the Mercedes luxury division finally showed all its curves. 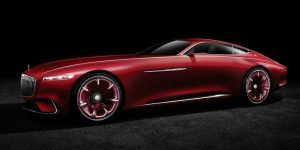 Breathtaking would be the shortest and most accurate description of the new Mercedes-Maybach concept labeled with Vision 6. 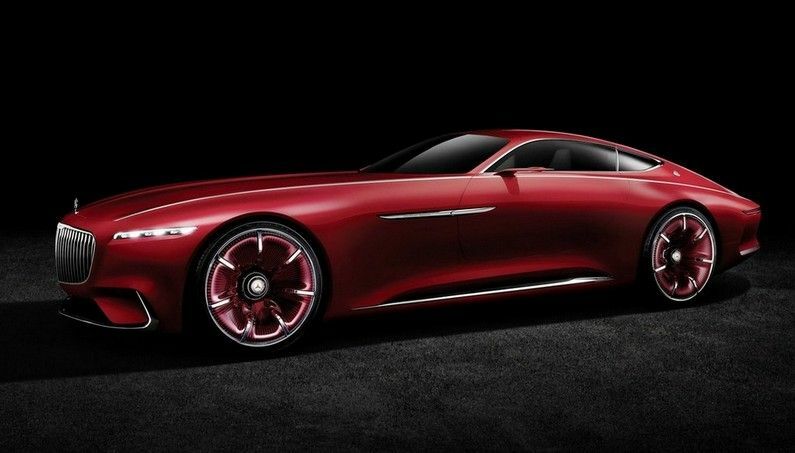 Honestly, what else could be expected from a model that arose from the luxury vehicles maker? At least the Germans are known for the luxury. 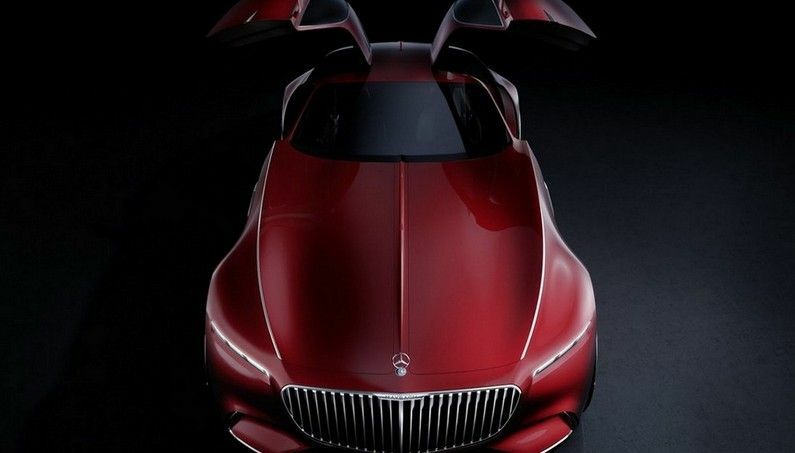 It is a car with a classic exterior design, futuristic interior, electric drive and an engine capable of producing 750 hp. 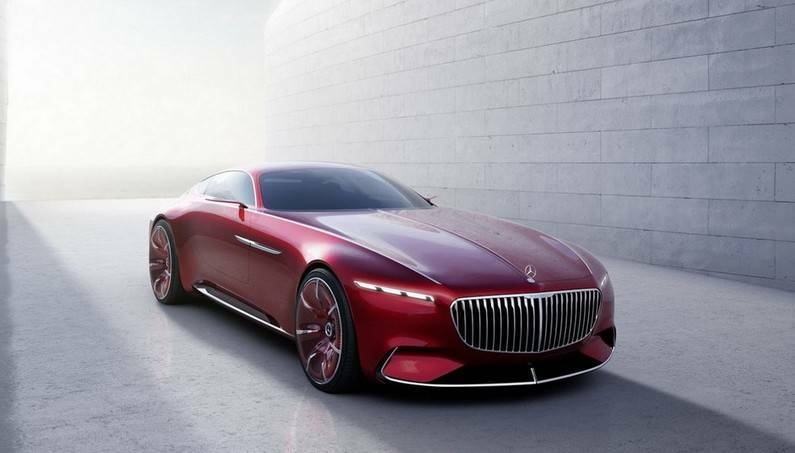 The Vision 6Mercedes Maybach has probably the best look when you look at its profile. 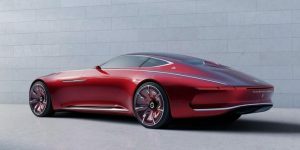 In this concept car, the designers at Mercedes managed perfectly to combine certain modern details such as narrow LED lights, 24-inch wheels, cameras instead of mirrors, retro coupe elements like the long front end that resembles Mercedes AMG GT, long tail as well as twin rear window. 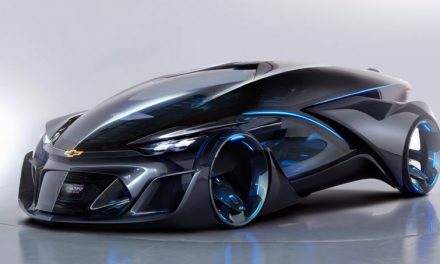 There are 24-inch wheels with transparent rings that look like aerodynamic wheels that are transformed as those of the Mercedes Concept IAA, the model that Mercedes previously revealed. 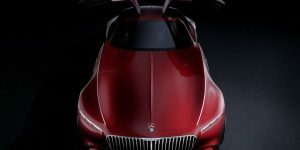 Although the name has 6 in its name, the car is long 5,7 m, which is about 2,5 cm more than the Rolls-Royce Phantom Coupe. The height is only 1.328 mm. 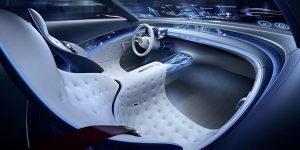 Although this is a model 2+2, the back seat passenger space is very small, which is logical when you see how Vision 6 Mercedes-Maybach looks like. 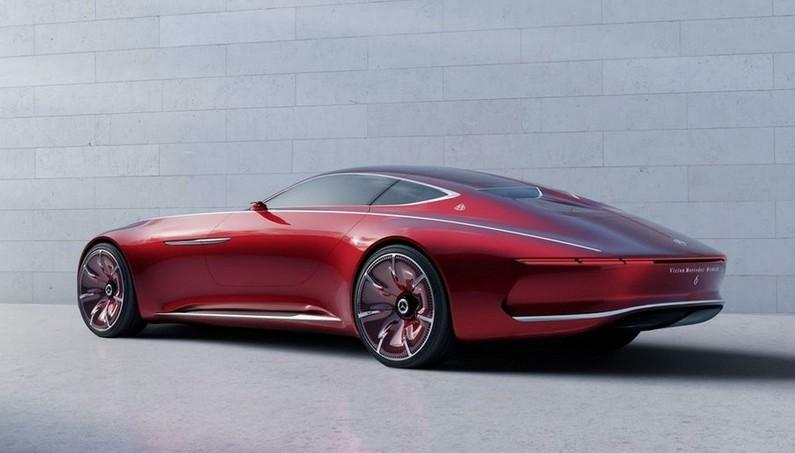 What is most important is that drive the Vision 6 Mercedes-Maybach is electric with a total power of 550 kW or 748 hp. 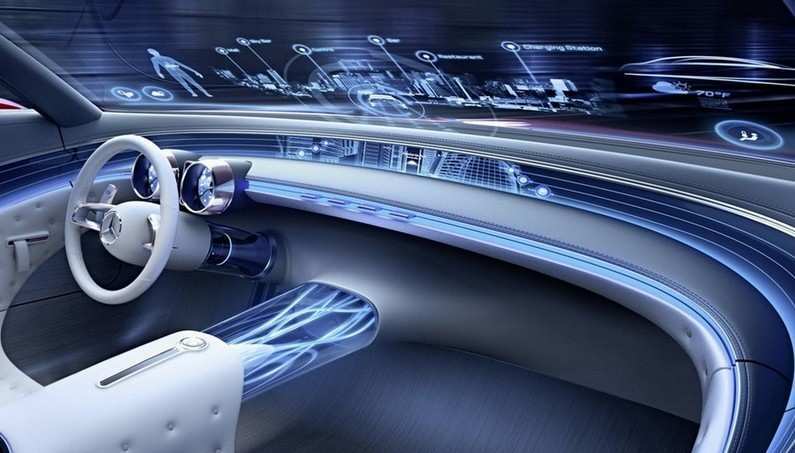 It is a drive to all four wheels and the car accelerates to 100 km/h in less than 4 seconds. 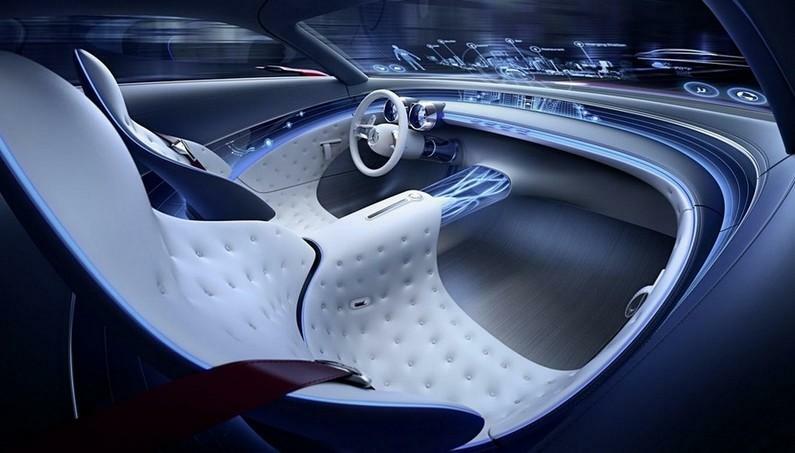 Its top speed is limited to 250 km/h, and its autonomy can drive over 320 km. 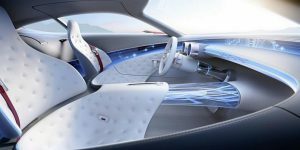 From Mercedes say, that the battery can be charged through a standard plug, and 350 kWh quick connector permits a range of about 100 kilometers in just five minutes charging. 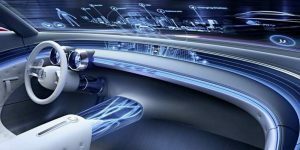 It is also necessary to point out that this model is equipped with a system for inductive charging. 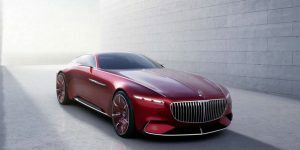 Designers of Mercedes-Maybach 6 have used all six meters long to create a prestigious vehicle, but a somehow natural phenomenon. The cabin hidden behind two large doors that open upwards like wings is filled with advanced technologies in every corner. 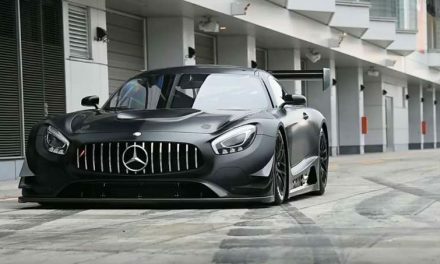 NextBMW 2 Series with 820 HP V8 is an Awesome Drifting Machine!